rolled down. A small hand popped out of the car's window, threw a dairy milk chocolate wrapper and rolled up the window glass, again. Out of curiosity, I drew a little faster to see who is inside the car. There were two kids sitting in the rear set of the car and a gentleman in his early 30s, wearing a cooling glass, driving the car. I got a little annoyed and I wanted to pull my car in front of the Honda City, stop them and give them a piece of my mind. I refrained from doing that, just to avoid creating a nuisance to the public, by creating a traffic jam. Our Prime Minister Narendra Modi rolled out the Swachh Bharat program on 2nd Oct 2014 and nominated a few folks from across the country to propagate the message. We immediately saw a number of "photo-ops" from stars and celebrities. Social and print media was filled with such pictures. Many citizens complained that this initiative doesn't have wings and lacks a solid plan of action/budget. However, I was somewhat positive about the initiative. At the minimum, the initiative would at least raise the awareness and importance of maintaining our surroundings clean. Well, the incident that I ran into a few weeks back can be treated as an exception. I have noticed some visible changes in our country, since Swachh Bharat campaign was launched. First of all, you can see trash bins in every coach in trains. There used to be trash bins in certain coaches in trains, in the past. However, now they are present in every coach. I'm a regular visitor to the Chennai Marina beach. I noticed that the trash bins have popped-up again in our Marina beach. Also, I heard that the enforcement officials are mandating the proper disposal of waste created by the stalls that sell food in Marina beach. Despite this, I continue to see broken wine / beer bottles in the sand. You can't imagine running on the sands of Marina beach with bare foot... since the sand is filled with glass pieces. I read in the newspaper today that some kids have come up with a robot that can clean-up garbage from Marina sands. 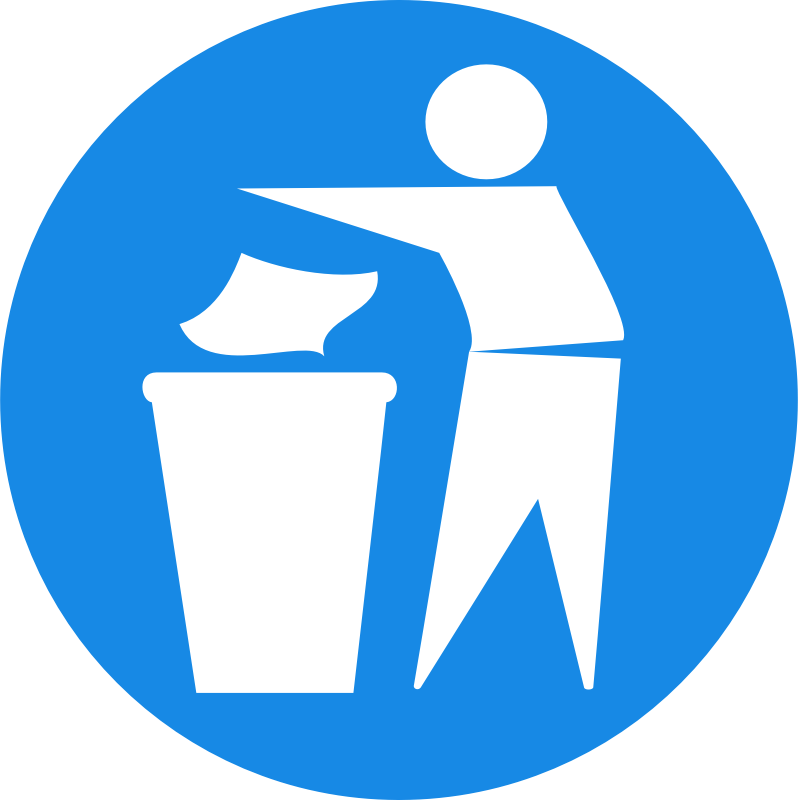 I feel that automation of garbage collection in Marina is the only scalable and sustainable method to ensure a clean Marina (of course, in addition to trying to change the behavior of people). Happy to see that Swachh Bharat is triggering some innovation, too. I believe Swachh Bharat campaign is a step in the right direction. In fact, in my recent train journey I saw an elderly person in his 60s throwing trash out of the window. I politely told him that there is a trash bin now in every coach after the Swachh Bharat campaign. He apologized for his act and promised to throw trash into bins, in the future. Together, let us make Clean India ... not only a dream, but also a reality.